Red Lion Controls’ Sixnet series RAM 9000 industrial cellular RTUs have received ATEX zone 2, category 3 approval and are safe for use in potentially hazardous environments. 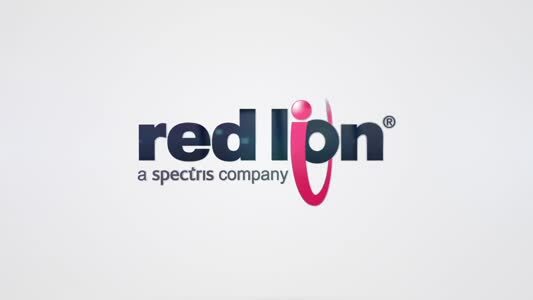 This follows recent announcements that Red Lion’s rugged RAM industrial cellular RTUs support high-speed 4G LTE worldwide throughout the Americas, Europe and Asia Pacific. With the NETIO-230, available from reichelt elektronik, the user can operate and control the voltage status of devices and applications via a computer connected with a LAN or Internet. HBM has released the IM2 Interface/Controller Card for its Genesis HighSpeed data recorders, allowing existing systems to achieve increased sampling rates of up to 100MS/s.